Recipe Challenge I hope you all got rest last night, remember you have tonight for this as well. So get to bed soon so you get your 8 hours and get your points! Tomorrows challenge is a fun one and really not that challenging, however could be very helpful to you and others. Sometimes we get stuck in a rut and cook the same things over and over, which isn’t always a ba…d thing, but sometimes boredom can lead to disaster. 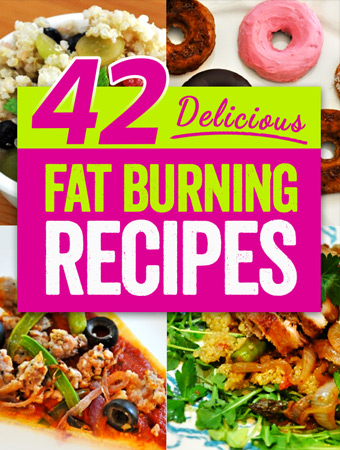 So tomorrows challenge is to find a new fat loss recipe and post it here. It should incorporate one or more of the following: protien (chicken, turkey, fish, lean beef, bison, lean pork, seafood), vegetables and/or whole grains such as quinoa or barley or wheat berries. Its okay to do a vegetarian recipe as well but look for something veggie and bean – ish rather than rice and pasta ish…. It can be breakfast, lunch, dinner or snack it can be cook or no cook. Post a recipe here = 500 points Bonus points = RSVP for Dr. Lazarus talk on Saturday = 500 points Yay I can’t wait to see what you share!